Put your tongue back in your mouth, Joel! 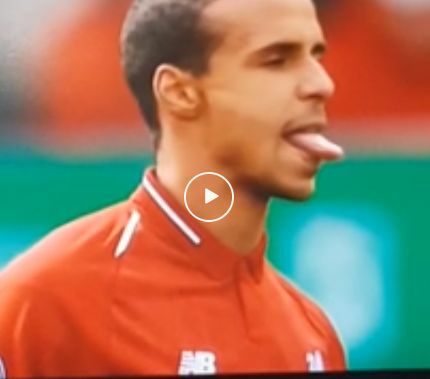 We’ve been having a bit of fun on social media with Matip’s tenancies to advance from defence like a baby giraffe but it seems there may be more truth to the suggestion than we first realised. You can watch the clip, here – if you DARE! We think the central defender may have enjoyed Sadio Mane’s goal a little too much, but can you blame him? !